This entry was posted in The Killing, Uncategorized by TV Gal. Bookmark the permalink. We quit halfway through S1 and never looked back. I only lasted that long because of Joel Kinnaman. We recently watched a swedish movie starring Kinnaman called “Easy Money”. So good. I know I’m in the minority, but I enjoyed The Killing more for the acting and the exploration of grief as a theme, rather than for the procedural mystery elements. I wasn’t bothered either when they ended the first season with a cliffhanger – involving Holder in a potential double-cross cover up was an exciting jumping-off point for the second season, I thought. I’m intrigued to see where this new season will go, as it seems to be focusing more on the mystery/crime aspect, but once again the acting was top notch in the premiere! 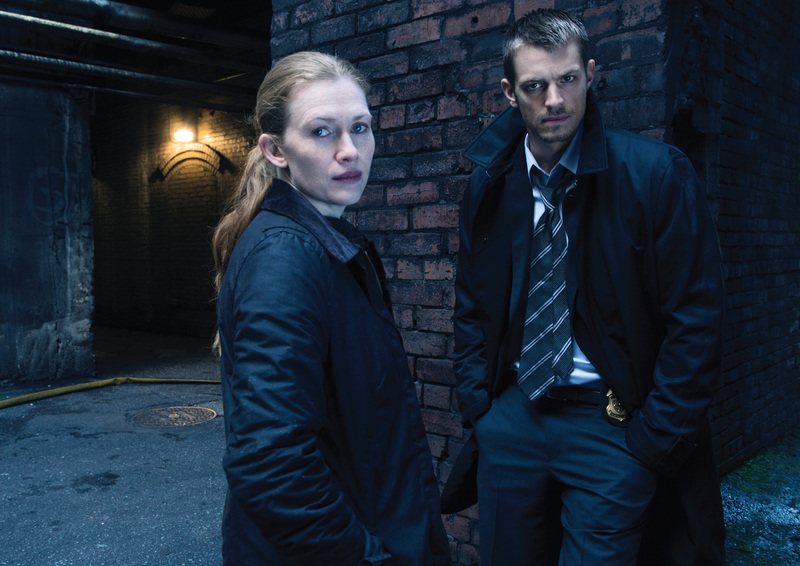 There is so much good TV out there and I know it is impossible to see it all so I decided to break up with The Killing and move on. I’m not saying that’s what you should do but really why waste your time on a show you don’t feel passionate about! I quit after season one–not because of the cliffhanger, but because of the slowness. My husband quit in the middle of season two. But then I see an entirely new story and Peter Sarsgaard, and I have to give it a try. I liked the first episode, and I’ll be interested in seeing where it goes. I waited until 4 episodes were backlogged on my DVR until I started watching and I was pulled back in to the show. Like Patrick above, I like the show because of the characters and the slow reveal of the mystery. It’s one reason I can’t watch shows like CSI where everything is resolved in one episode. Plus, I love the Bullet character. She makes up for all the stupidity of the other characters.